About six months after it launched the Le Pro 3, Chinese smartphone maker LeEco has decided to bring a more affordable version of same in the form of LeEco Le Pro 3 Elite. 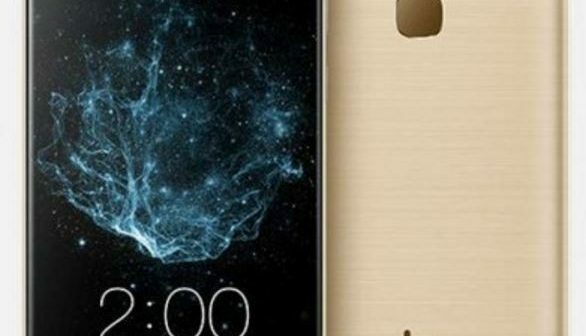 The device is priced at CNY 1,699 ($245) and is packed with a 5.5-inch full HD (1080x1920p) IPS display. 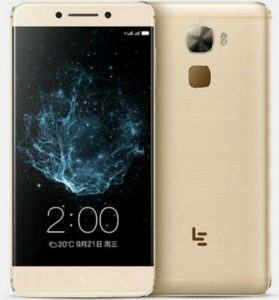 Instead of the Snapdragon 821 processor, LeEco has fitted this one with slightly downgraded Snapdragon 820 SoC. Under the hood, you also have a 4GB RAM and 32GB storage. In terms of pictures, there is a 16MP rear camera with dual tone LED flash, Sony IMX298 sensor, PDAF and f/2.0 aperture. For selfies, there is 8MP front camera with f/2.2 aperture and 76.5-degree wide-angle lens. Le Pro 3 Elite runs on Android 6.0 Marshmallow with EUI 5.8 on top and is backed by a 4070 mAh battery with Quick Charge 3.0 technology. Connectivity options include 4G with VoLTE, WiFi, GPS/AGPS, WiFi and Bluetooth. If you ask what is different from the original Le Pro 3 that was launched in September last year, the Elite edition has a downgraded processor and also does not include NFC. All the other features remain and you get it for a lower cost, what more can you ask. The device is available on Lemall.com in Gold color variant.